Our fulfilment team works with ambitious brands and online retailers to take the hassle out of fulfilling customers’ orders. 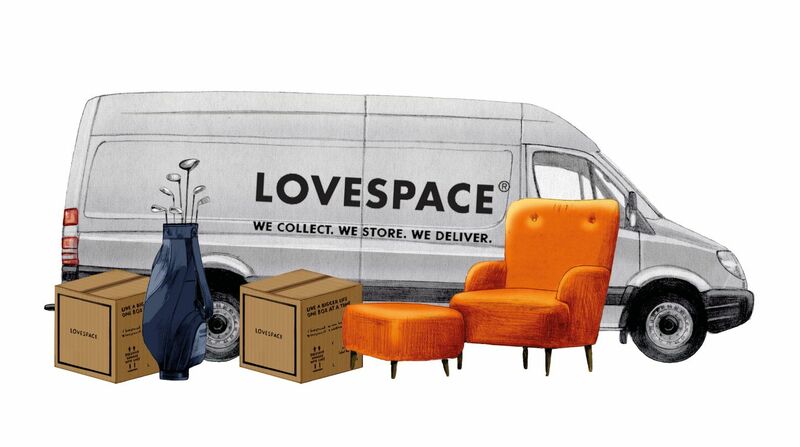 Our fulfilment service works for brands and online retailers of all sizes. Whether you make one sale a month or one sale a minute, our service is set up to work for you. We keep our pricing simple and transparent, so you don't have to take risks with your margins. We will help you set up your ecommerce platform to work with our systems, so when an order comes in, you don't have to do a thing. If you choose to take a break or decide that fulfilment isn't for you, just let us know. We will return any remaining stock without any further commitment.